Sandler and the streaming service are currently halfway through their first four-film partnership, first put to paper back in 2014. 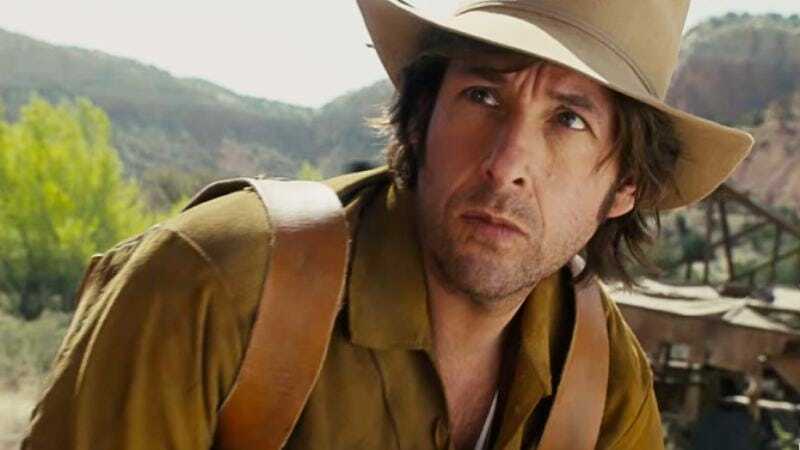 It’s been a fruitful pairing for both parties, with the two Sandler films produced so far—spoof Western The Ridiculous 6, and spy comedy The Do-Over—quickly becoming some of Netflix’s most-watched movies, regardless of what critics had to say. Netflix is currently gearing up for its third Sandler production, the Hollywood satire Sandy Wexler, which is set to premiere on April 14.